I’ve been using this luxurious cleanser for 2 weeks. I was lucky to have been given this product as a gift otherwise I wouldn’t spend £69 on a cleanser! I’ve decided to use it up as a daily essential as it’s been at the back of my cupboard “for best” which I’ve used occasionally, but in reality it will just end up going off. 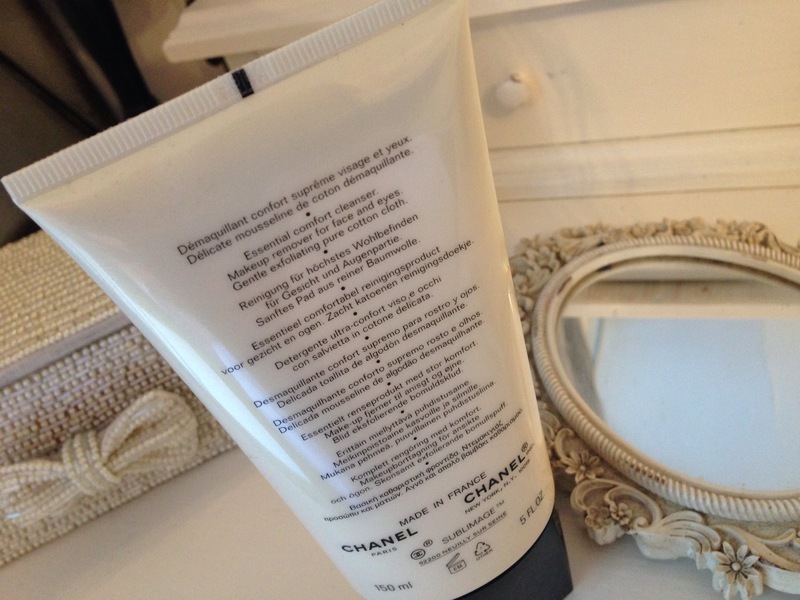 The packaging is as you would expect for Chanel, the tube is glossy as too is the black lid with the embossed double c branding on the top. The product is a clear gel cleanser that turns into a light oil as you massage onto dry skin. Noticeably a little goes a long way, the consistency feels very luxurious and the smell is quite fresh. 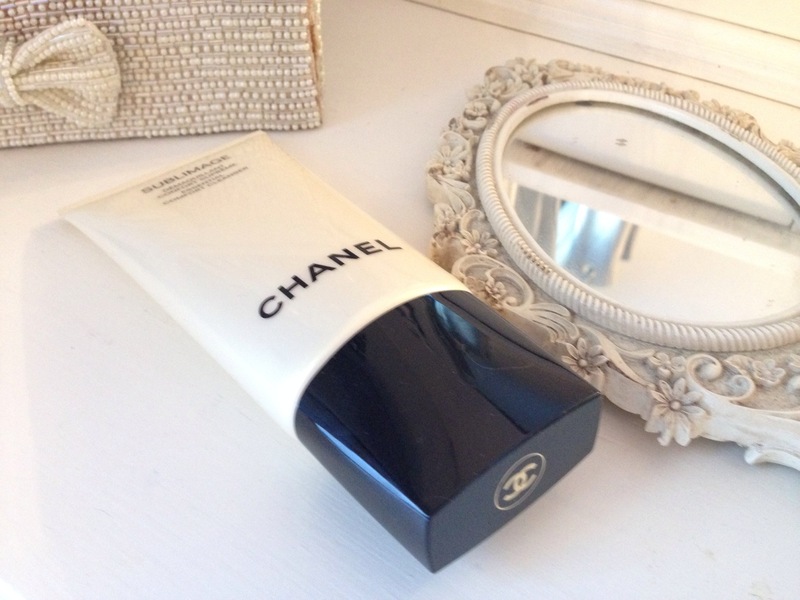 It comes with a Chanel cotton face cloth which you can use moistened with warm water to remove the cleanser, this completes the makeup removal process and lightly exfoliates. It leaves my skin feeling clean, fresh, smooth and hydrated without feeling oily. 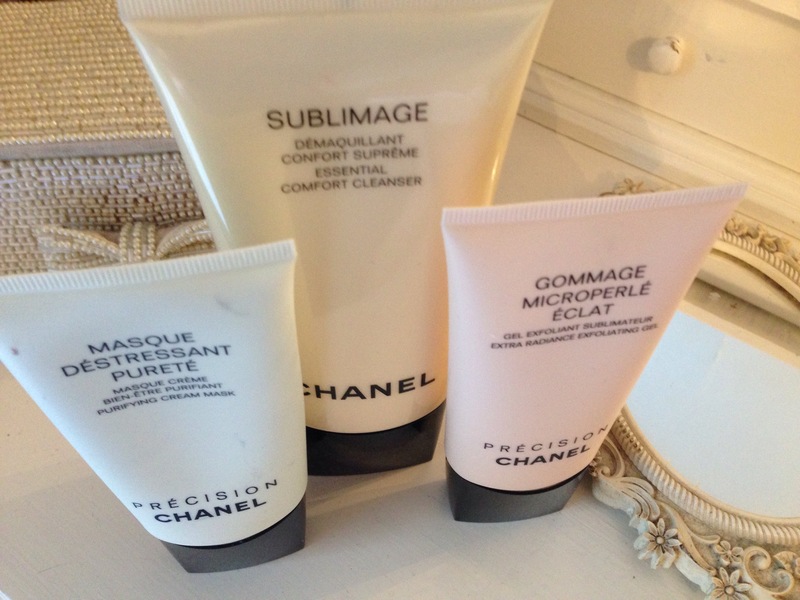 In fact it feels like you don’t need to moisturise…it feels wonderful! I’ve really enjoyed using this and still am using this cleanser and have noticed my skin looks healthier. I won’t be re-purchasing when this is empty simply based on the price tag, however if budget wasn’t a deciding factor I so definitely would darlings!